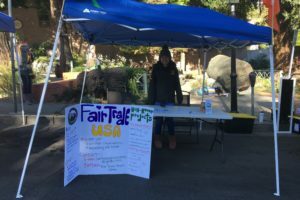 Fair Trade Grass Valley team will have a information booth at the Nevada City Farmers market handing out brochures and selling fair trade coffee. 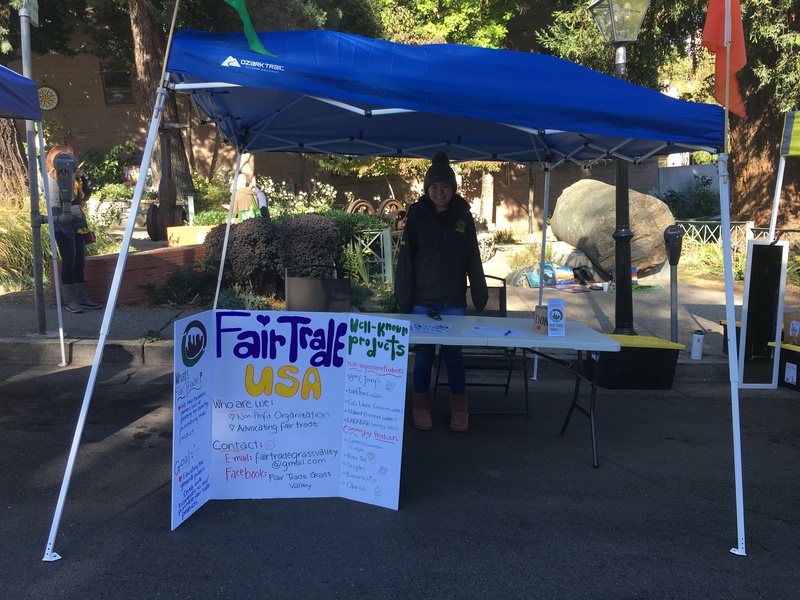 We will have a booth at weekly farmers market, every Saturday morning from 8:30 to 1pm. We hope to see you there.